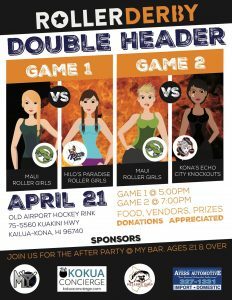 The Maui Roller Girls (MRG) is a Non-Profi t, 501(c)3 all-women’s fl at track roller derby league based in Maui, Hawaii. 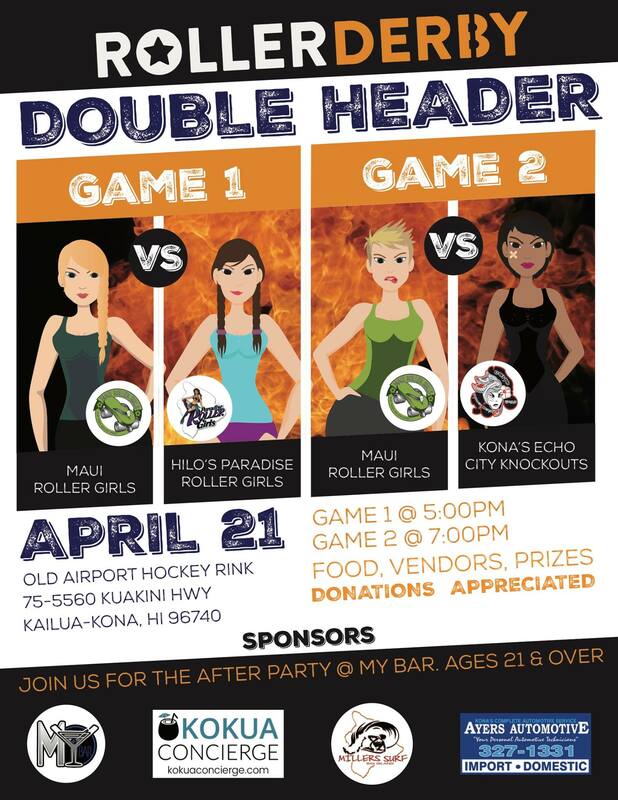 Our organization is committed to creating an environment that empowers the wahine of Maui to play and promote the sport of Roller Derby. 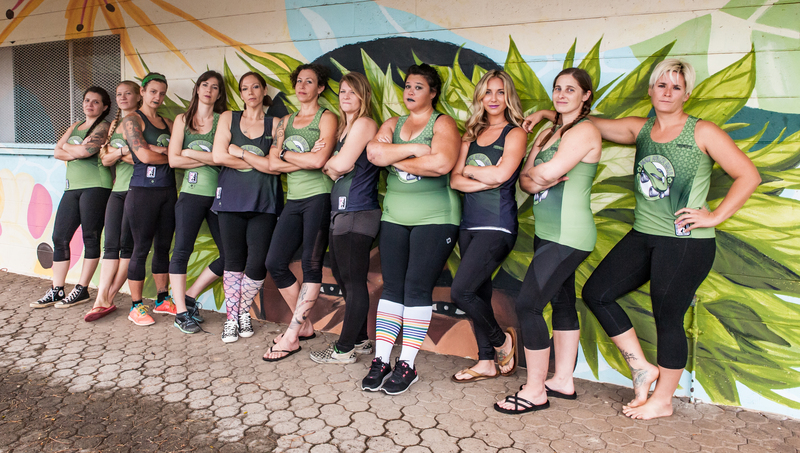 We strive to develop our athleticism and support our community. We shall uphold our own rules and standards as well as that of the Women’s Flat Track Derby Association. 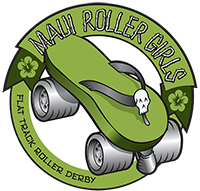 The Maui Roller Girls pay most of their travel costs out of pocket and rely on fundraising throughout the year to pay for travel expenses. If you would like to support the team but are unable to make it to our fundraising events please feel free to make a donation through our Pay Pal Account.